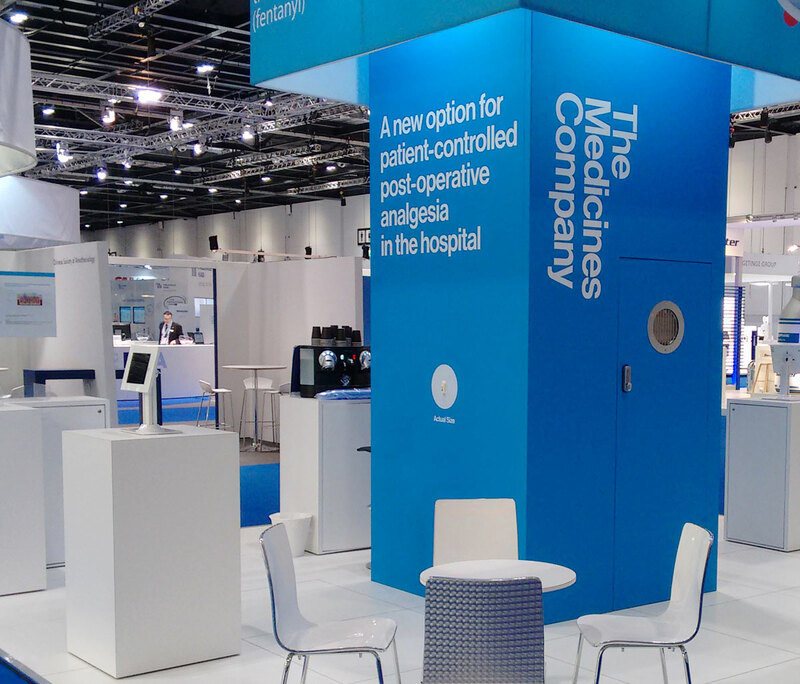 Project Background: The Medicines Company is a biopharmaceutical company driven by an overriding purpose—to save lives, alleviate suffering and contribute to the economics of healthcare. 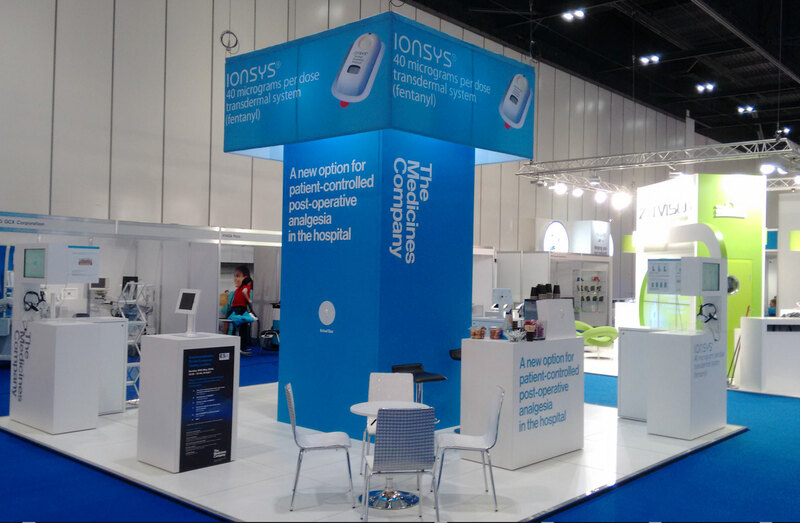 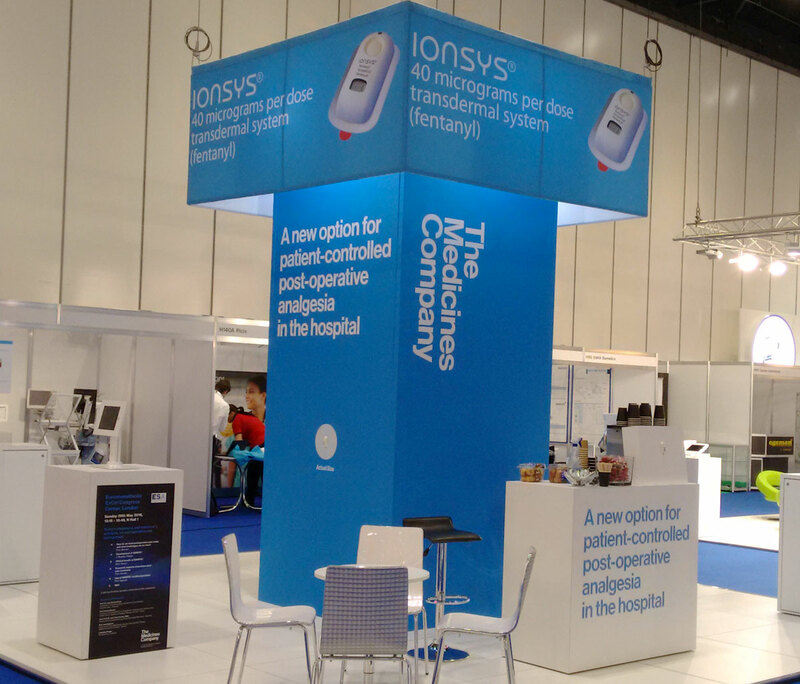 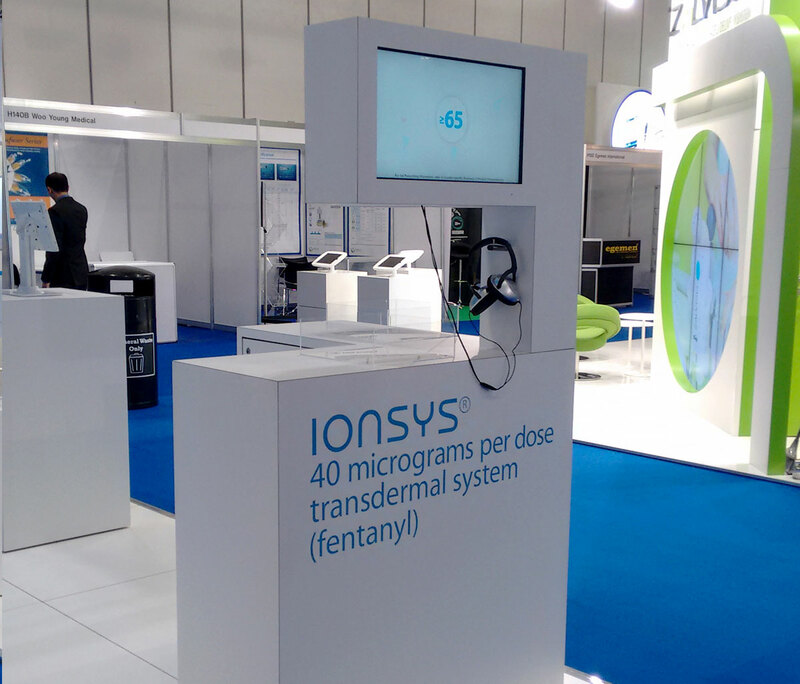 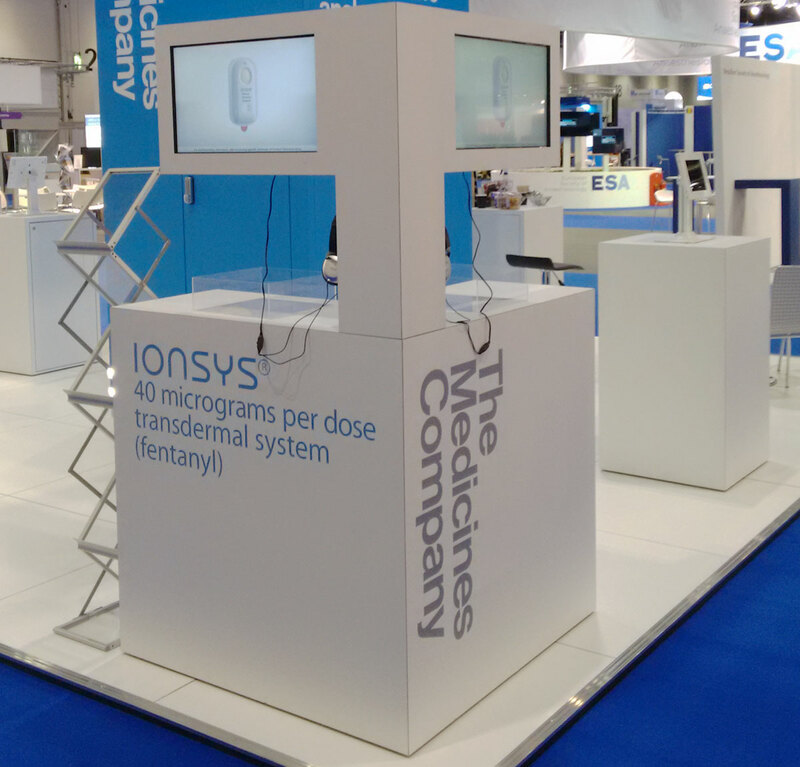 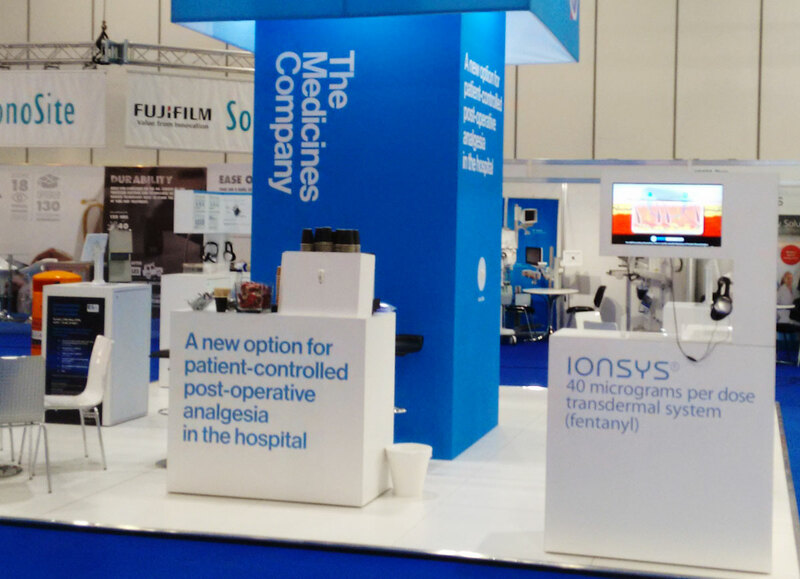 Project Goals: To create a space for The Medicines Company representing IONSYS® at the ESA Congress 2016 London. 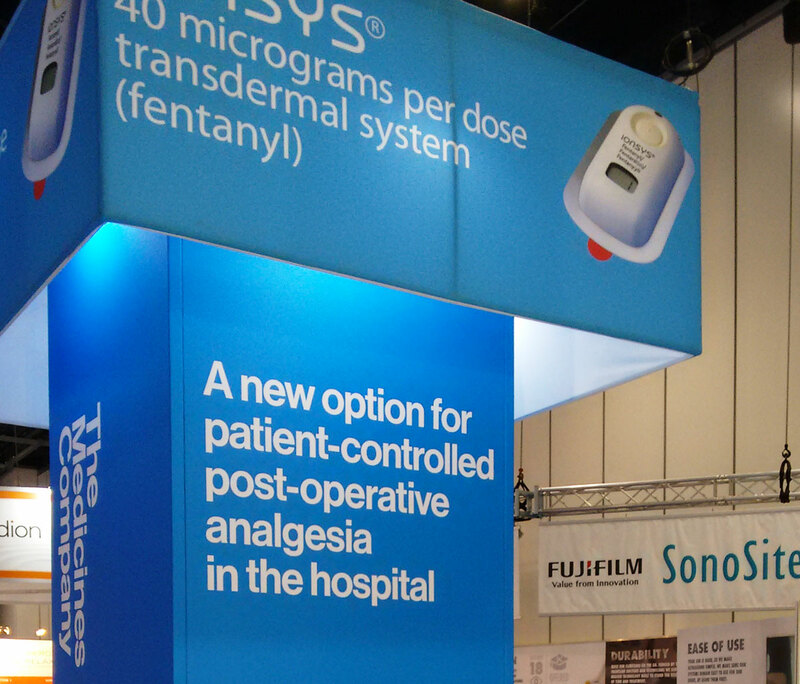 Reinforcing The Medicines Company brand and message. 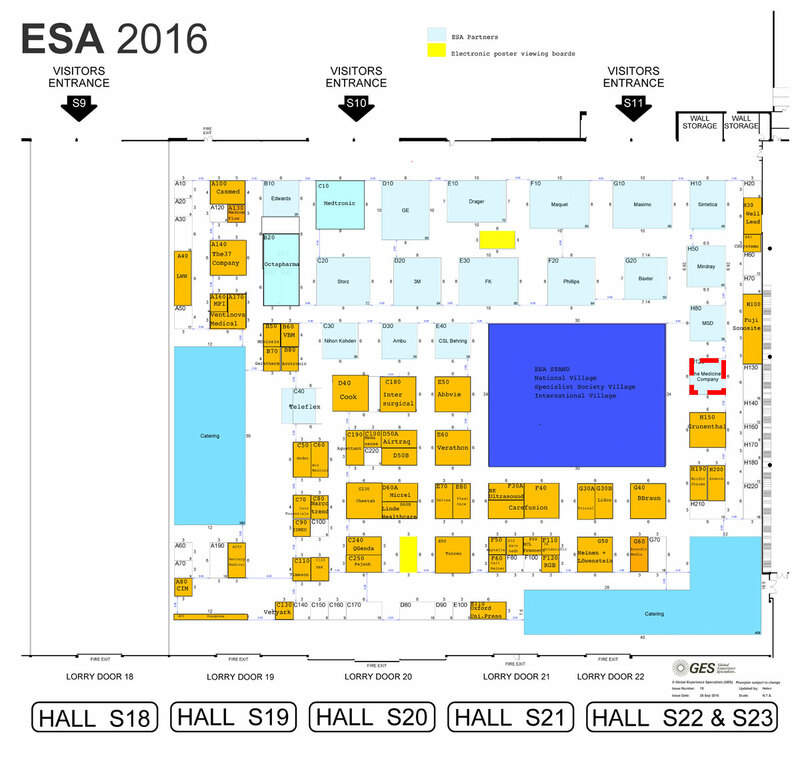 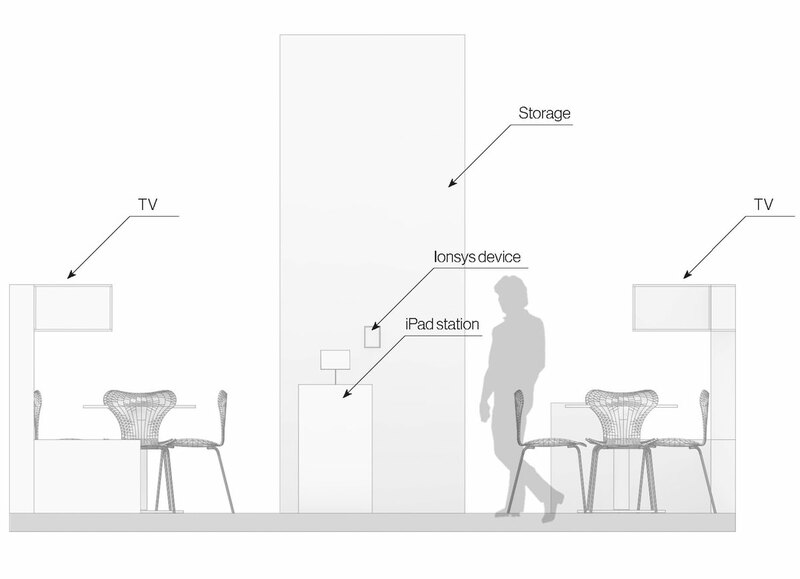 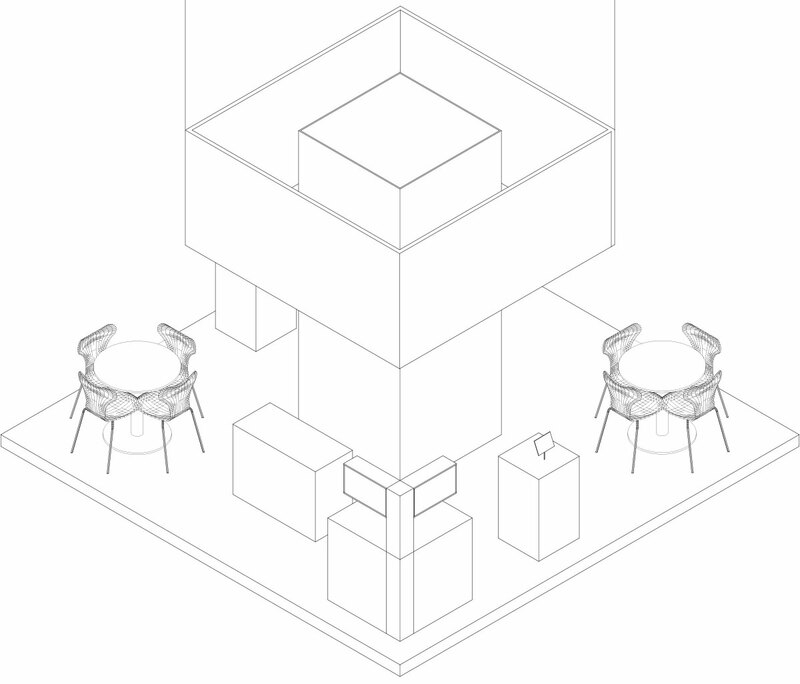 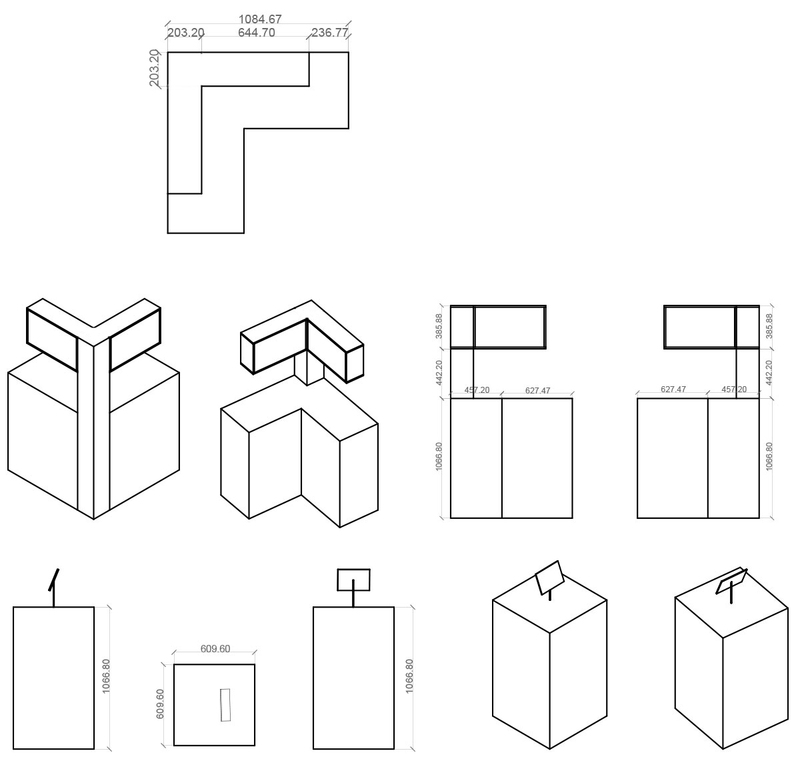 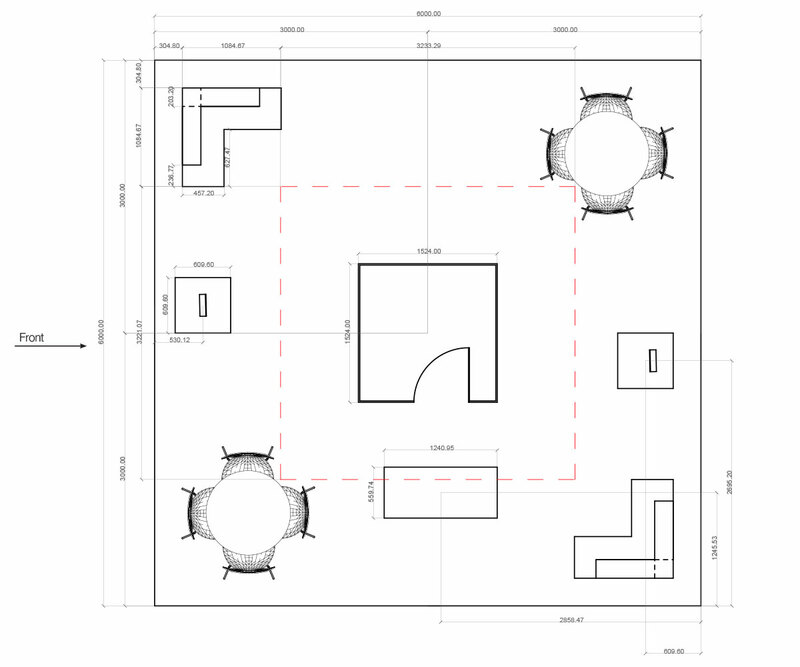 Create the booth layout, graphics and drawings.